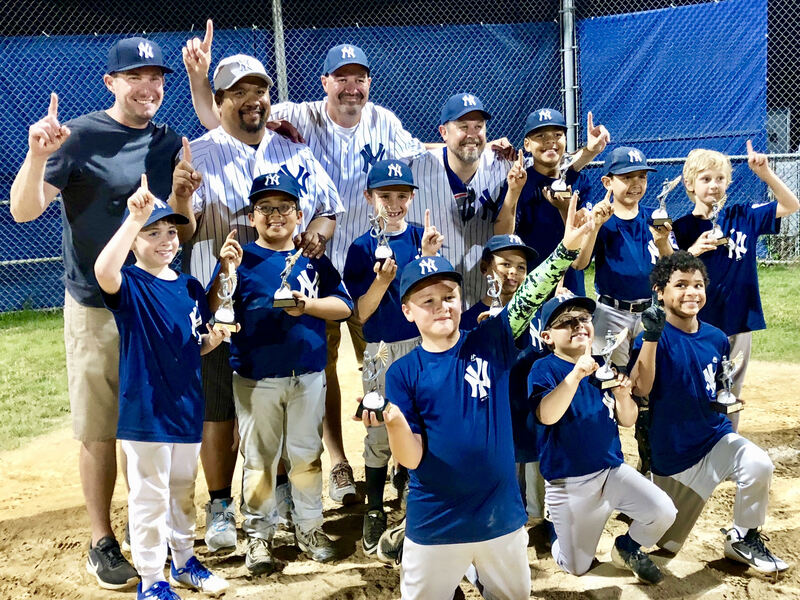 The 8/9 Yankees and Dodgers played a great Championship game Sunday night to decide the 8/9 Champion. 6 innings wasn't enough so the game went into extra innings where the Yankees pulled out a tight 12-10 victory after 7 innings. Thank you to the Dodgers and Yankees for having such a great battle to end the 8/9 season. It was the best way to end an exciting (if maybe a little wet) 2018 season.